We approached the implementation of the construction department with the same high quality standards that are prevalent throughout our company. Our goal in construction is to counsel our clients through the entire design and build process, from the initial consultation to the final walk thru. 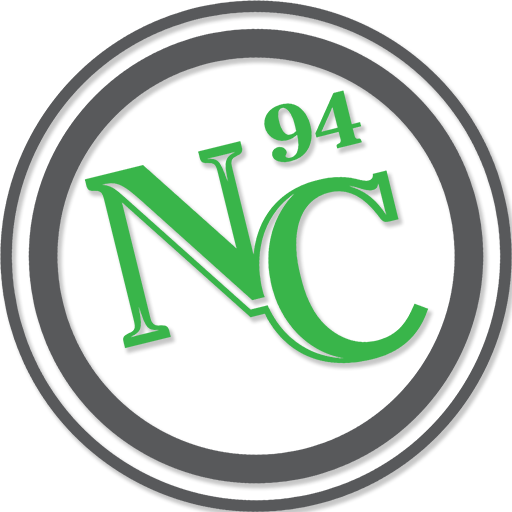 New Castle has built a highly educated and trained construction team to ensure that we meet all of the desires and dreams of our clients. Our design staff, both Ornamental Horticulture and Design graduates, are dedicated to using advanced design and build techniques. Our computer imaging software and CAD program allows our clients to view their ‘virtual landscape’ before the first hole is dug. We will continue to form great relationships with all of our clients while providing unparalleled service and quality. 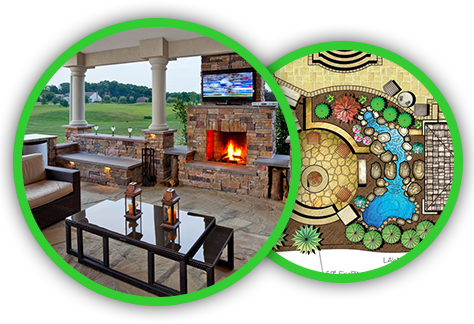 A properly designed hardscape can not only enhance the beauty of an outdoor living space but also drastically increase the value of your home.  New Castle Lawn and Landscape is proud to offer a five year warranty on all hardscape installations. Our designer will walk you through the important process of choosing the correct materials and colors to maximize the beauty of your landscape. We offer a full spectrum of hardscape options; including patios, walkways, driveways and walls. Our installation technicians are ICPI certified and implement innovative and practical designs that are tailored to each customer’s desires and needs. Our precise and detailed craftsmanship is consistent throughout our projects and we continue to set the standard in hardscaping. Nature has provided us with an infinite number of amazing plant species that appear in many shapes and sizes. 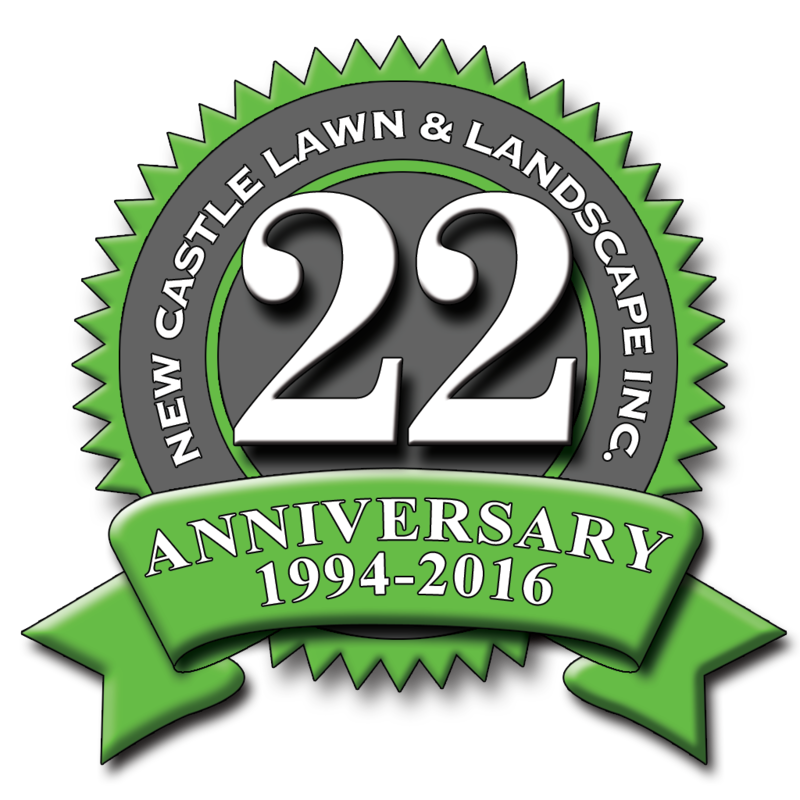 At New Castle Lawn and Landscape we use these gifts to create new landscapes that overwhelm your senses and capture your dreams. 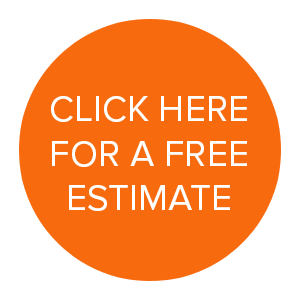 Our talented and well educated staff will first mold your ideas into a unique and practical design and then bring your landscape to life using current installation techniques. We work closely with a group of local nurseries to ensure that our plant material is hand-selected and always of the highest quality. We specialize in providing our customers with colorful and scent filled gardens, with varying textures and appropriate plant choices that require very little maintenance. Nature has provided the plants, so let New Castle create your perfect ‘dreamscape’. Like all living things a landscape will eventually grow old and require changes and enhancements. However, an aged landscape will often contain some beautiful, mature specimens that should be retained and utilized within a new design. A landscape restoration is a plan that is created around existing plant material, while incorporating new ideas, plants and materials. We enjoy the opportunity to mix a little ‘old school’ with a little ‘new school’ to help rediscover your lost landscape!! Don’t let the darkness tame your new landscape! A properly designed and implemented lighting plan will add immeasurable value to your home and yard. At New Castle we combine high quality light fixtures and professional installation to form long lasting ‘nightscapse’. There are few things in the landscape that can rival the natural beauty and relaxing appeal of a free flowing stream bed or a gently moving waterfall. A water feature can be a fun addition to any garden and be built to suit the personal specifications of each customer. New Castle can offer you a variety of styles and shapes and the use of a simple filter system which makes maintenance and care easy.